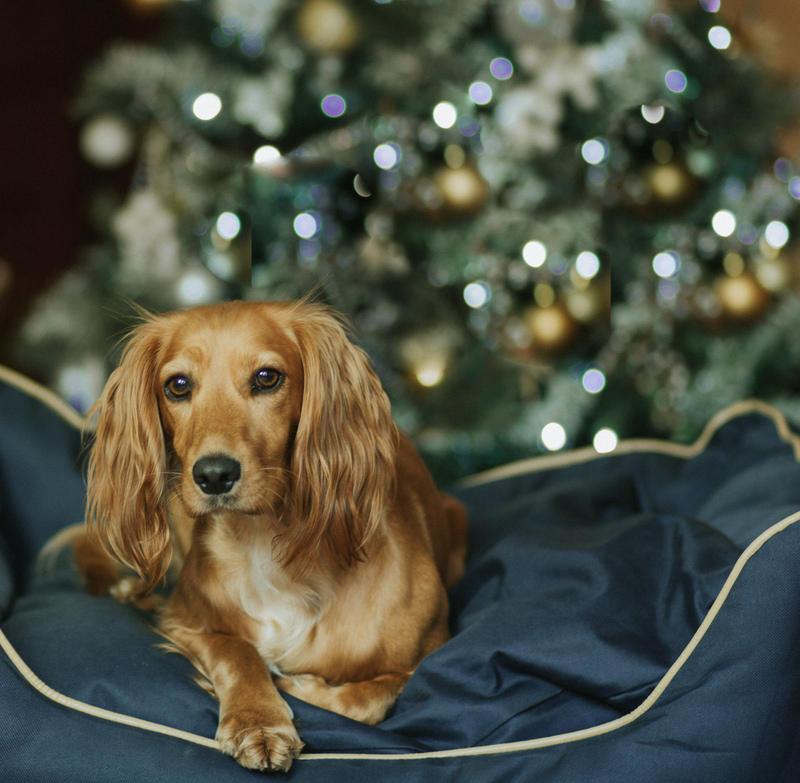 Deciding what to feed your dog is one of the most important decisions you’ll ever have to make on behalf of your pet and these days there is a plethora of choice. I have chosen to feed Maya and Lucia a raw diet, but I know it’s not for everyone so today I’m going to introduce you to Scrumbles a new pet food company run by Aneisha and Jack. The couple could not find a food that delivered on nutrition and taste within their budget so decided to create their own! 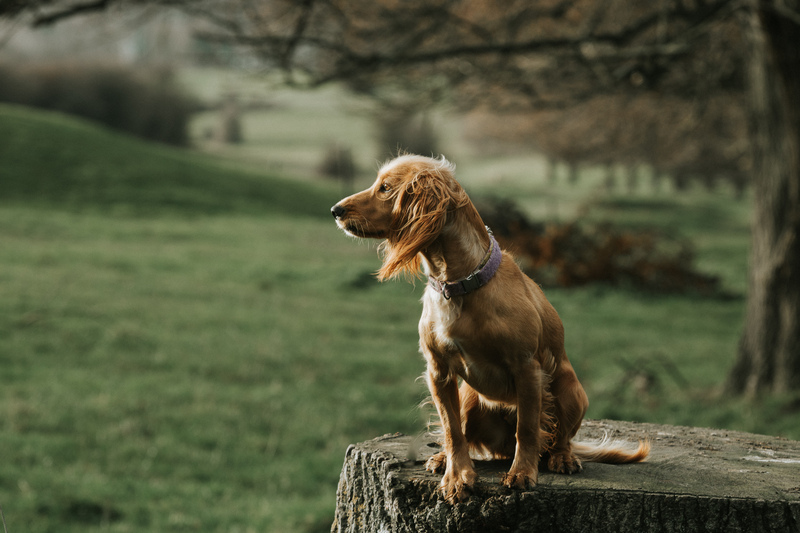 The food comes in kibble form and at the moment is only available in one variety – Chicken – although there are options for puppies as well as different recipes for small/medium and large breeds and cats. 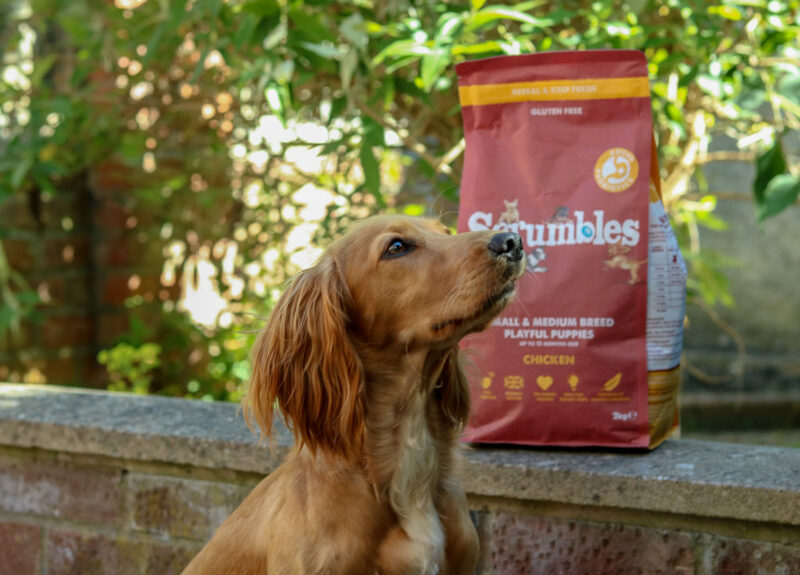 Now I’m not the biggest cheerleader for a kibble diet but Scrumbles have got a lot of things to commend it. 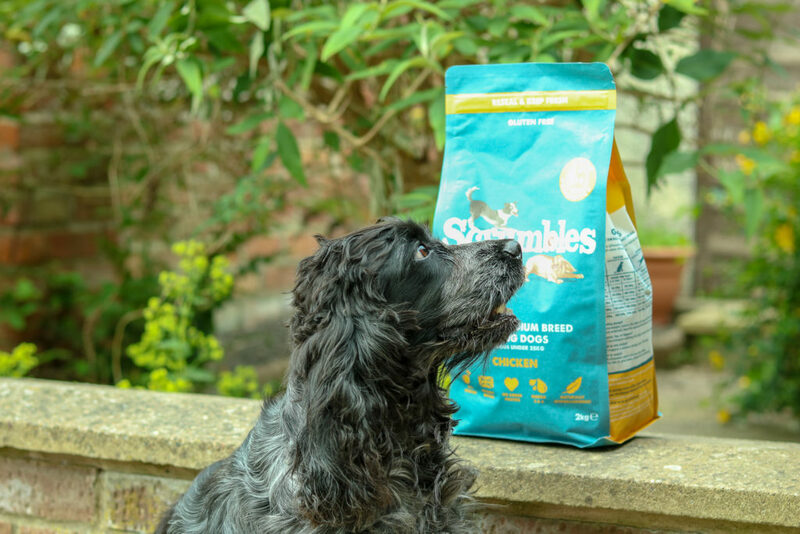 Firstly it has a high single source protein content and contains brown rice and oats, is gluten free and contains no hidden nasties such as pea protein, salt & sugar it also avoids common allergens so if your pooch has a sensitive stomach this could be just what you’re looking for. Secondly unlike most extruded food that is heated at high temperatures, generally around 200 degrees for prolonged periods, Scrumbles is only heated between 90-130 degrees for one minute in order to remove any bacteria like salmonella, using this method ensures more of the natural nutrients in the food remain intact. 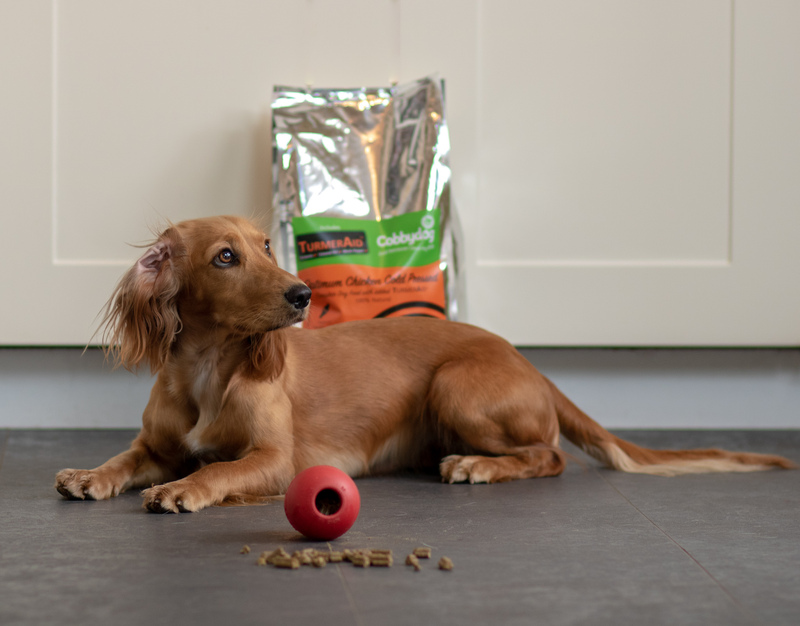 The food is also reasonably priced, £11.49 per 2kg bag at the time of writing I worked out that for a 11kg active dog like Maya a bag would last around 12 days – not bad. 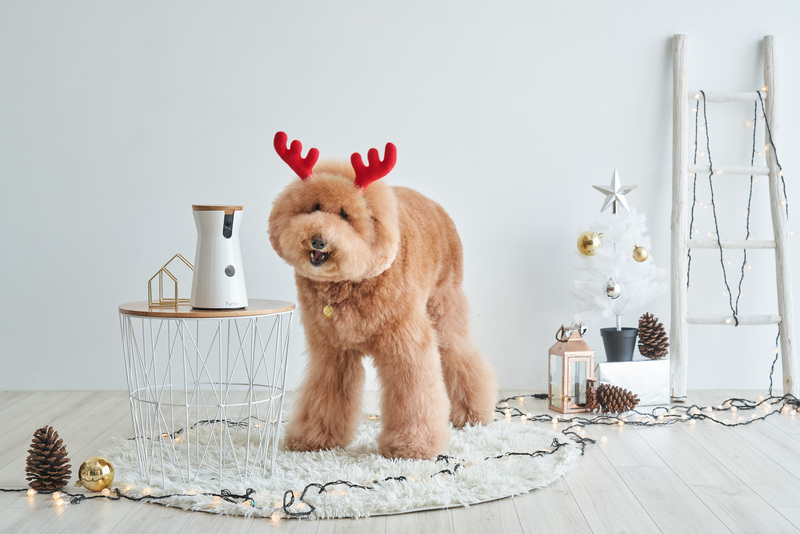 The company also plan to donate 10% of their annual profits to charity, including Born Free and DOTS. Yummy Good Food That Doesn’t Cost The Earth is the brands tagline and Lucia certainly loves the taste, so much that whilst I was taking photographs her nose made an unscheduled foray into the bowl! Maya was a bit suspicious of it at first (remember she is used to a raw diet) but after a little coaxing she happily ate a few kibbles from my hand. 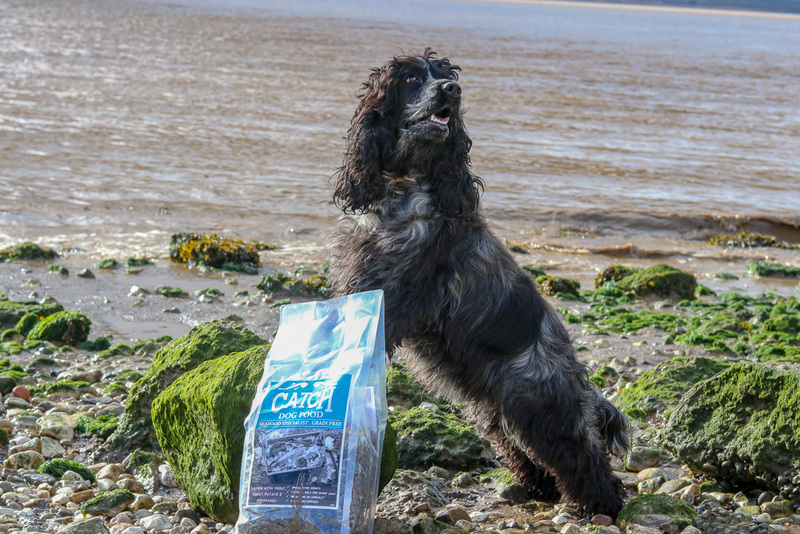 My friends dog Boomer (also raw fed) had no reservations about the taste – he devoured some with relish. So it seems that the food is indeed scrumbilicious! 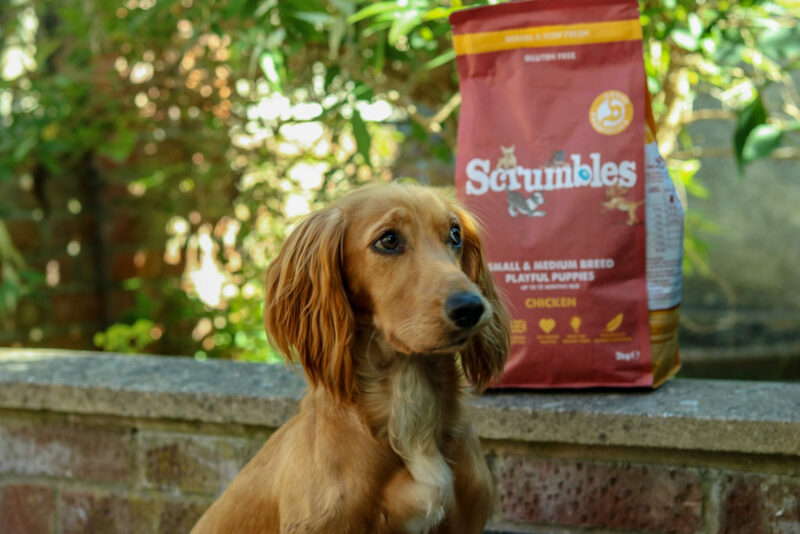 Aneisha and Jack are pet parents themselves and are really passionate about their new venture, so I asked Aneisha a few questions about Scrumbles. 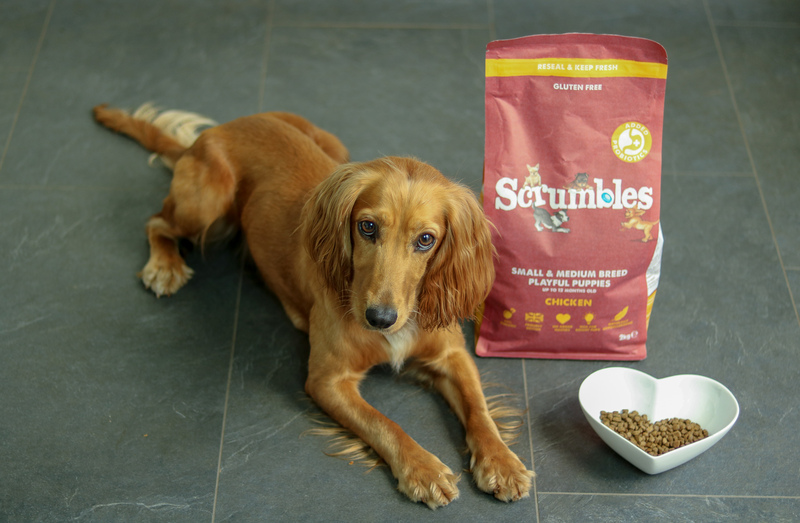 1) What inspired you to create Scrumbles? 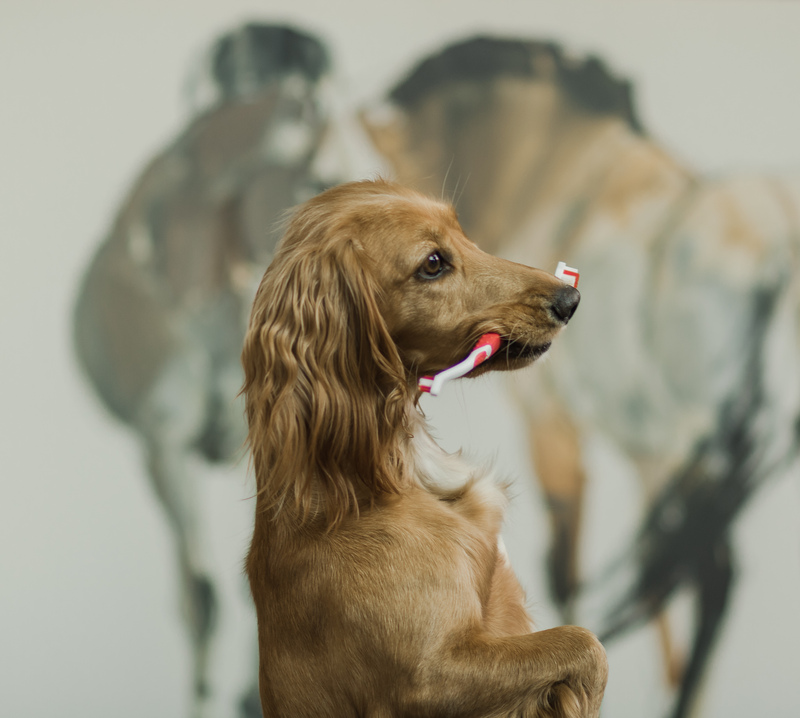 I’ve always wanted to work with animals. My first job was working for Eukanuba and Iams at P&G selling to independent pet shops. It was Smudge and I hitting the road every day meeting lots of other dogs and we absolutely loved it. 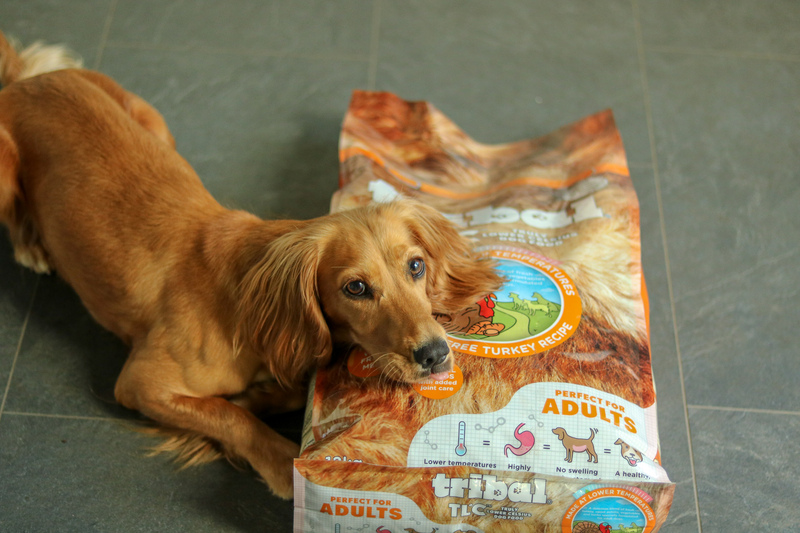 That triggered my intrigue for nutrition and I started studying canine and feline nutrition in my own time and quickly realised that what I was selling wasn’t the best and that the market in general lacked good nutrition that put cats and dogs ahead of profits and didn’t cost the earth. The dream to do it better started then and 6 years on I convinced my husband to take the plunge with me. 2) Did you develop the recipe for Scrumbles yourselves? We did indeed. We spent a long time analysing the foods in the market and pulling together our idea of what the perfect recipe should be and took on support from a nutritionist to make sure it hit the technical requirements. It’s taken 2 years to develop the recipe and branding. Smudge and Boo taste tested everything first as we needed to make sure it ticked the box on good stools – we spent a lot of time looking at stools (that was the lowlight of the process!) 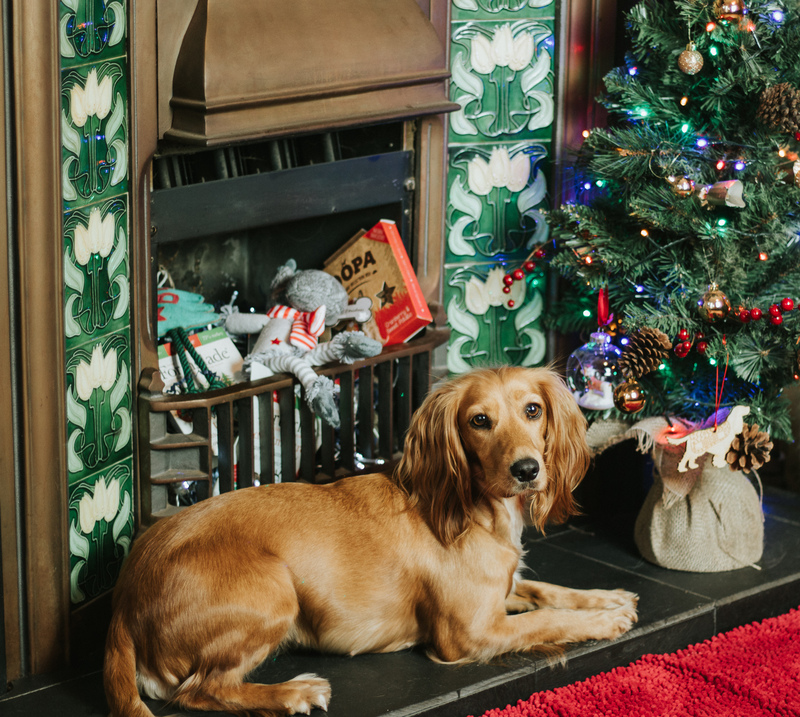 and then when we were happy it performed there as well as being scrumbicilious we shared the recipe with a wider selection of friends cats and dogs before signing off on the recipes. 3) Do you intend to add to your range in the future? 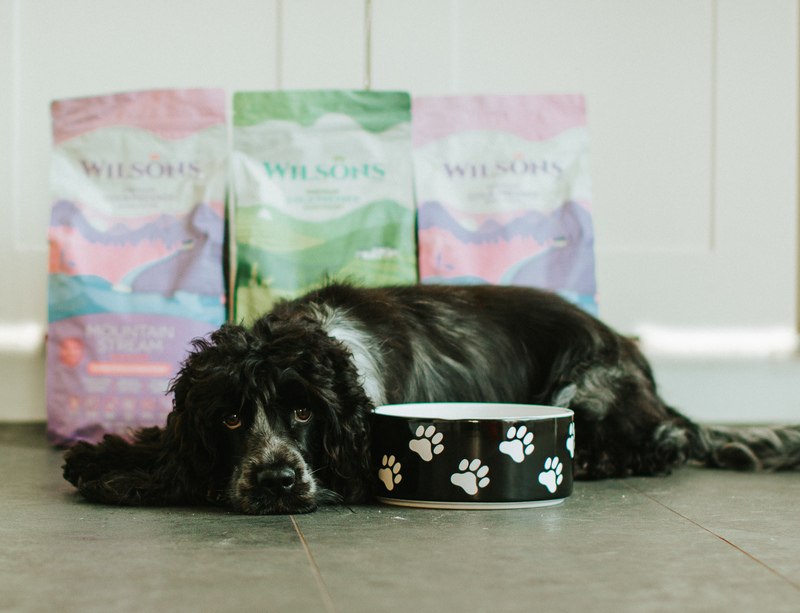 We’ve only just started so not for a while but there are other formats like wet and treats we’d like to innovate in as well as adding to our range of dry foods to provide more tailored senior food. For example most of the treats in the market are full of sugar and all sorts of nasties. It’ll be a big task to tackle the big businesses driving these and find a food that competes on taste with sugary dental chews but is natural and nutritious. 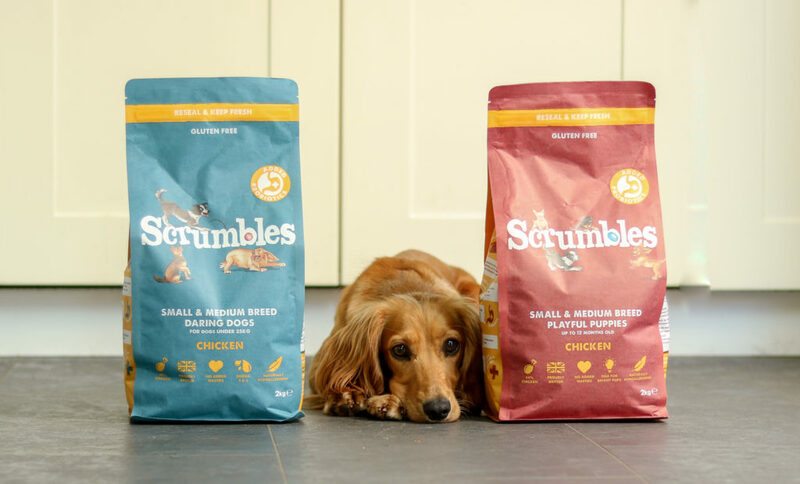 4) What is your dream for Scrumbles? 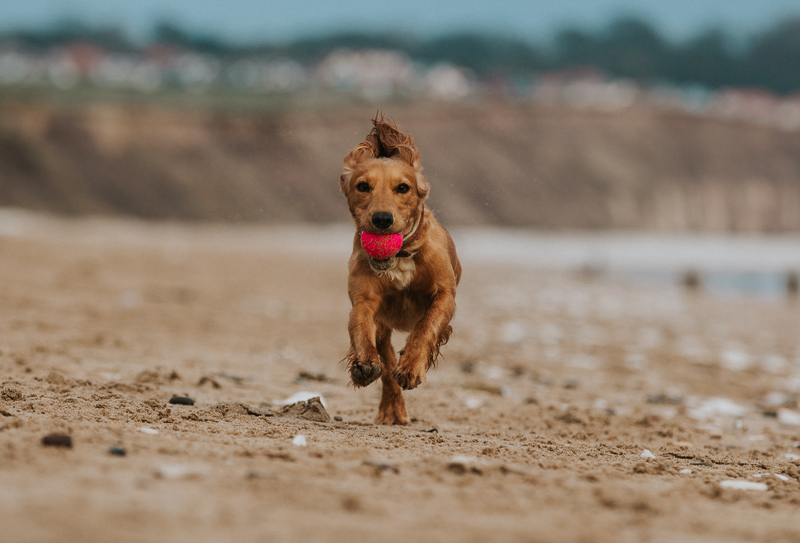 We want to guarantee future adventures for many generations of cats and dogs by providing yummy good food that helps them lead happier, healthier lives and doing so in a way that helps protect the world around us. The guys at Scrumbles are really friendly and you can follow the adventures of Smudge and Boo (the real bosses, obviously!) on Instagram @scrumbles . 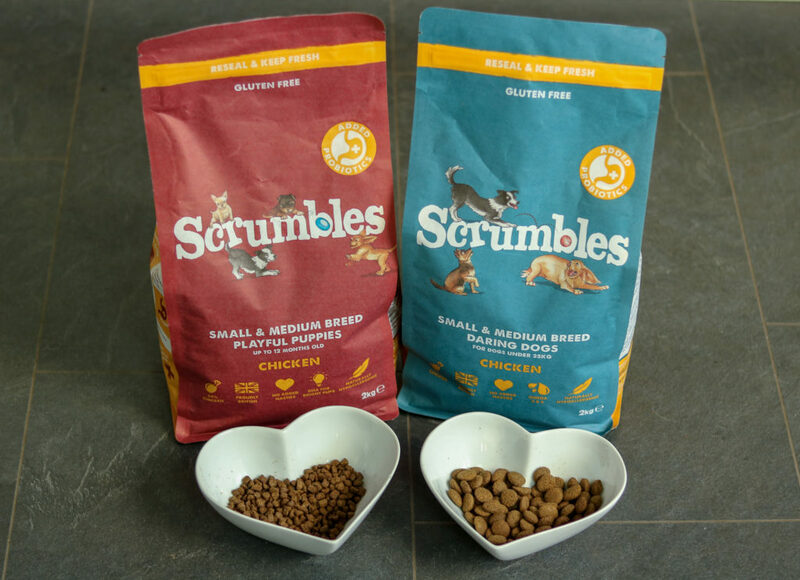 The food is available to buy from the Scrumbles website and they also have a couple of stockists. At the moment it seems it is only available in small bags but I’m sure that will change in the future as they grow and with enthusiasm and commitment like theirs I really hope they do! Let us know your thoughts in the comments below friends, you know we love to hear. 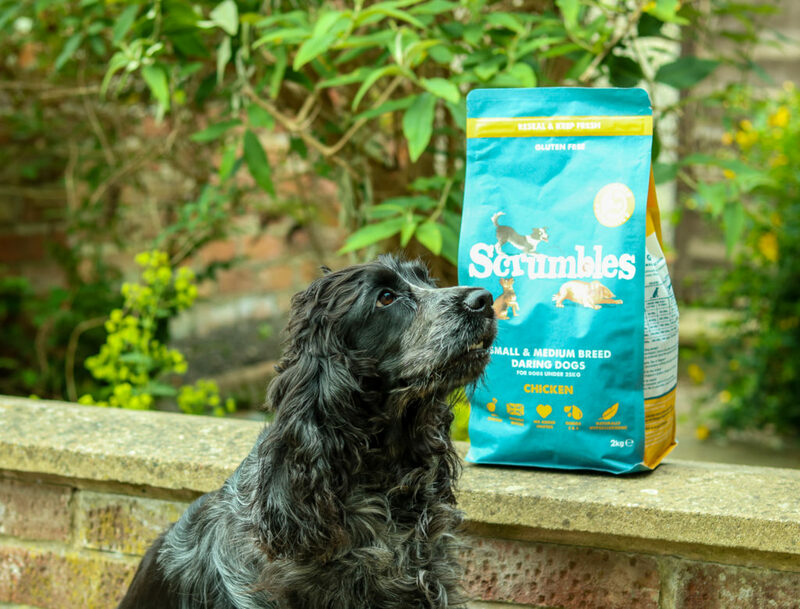 *Samples were gifted to us by Scrumbles in return for an honest review. I love the thought that has gone into this brand-even down to the stool analysis!! 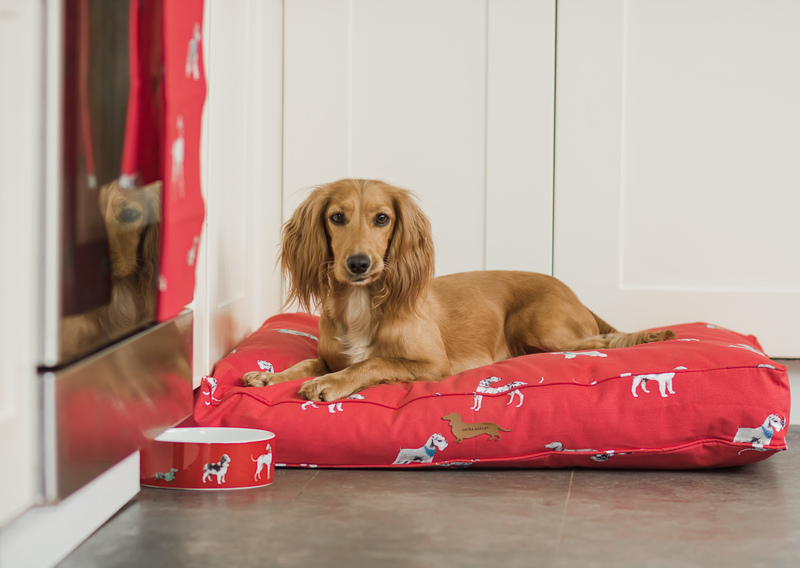 !Very important to us dog owners!Always on the look out for new dog food so big thanks for the info!